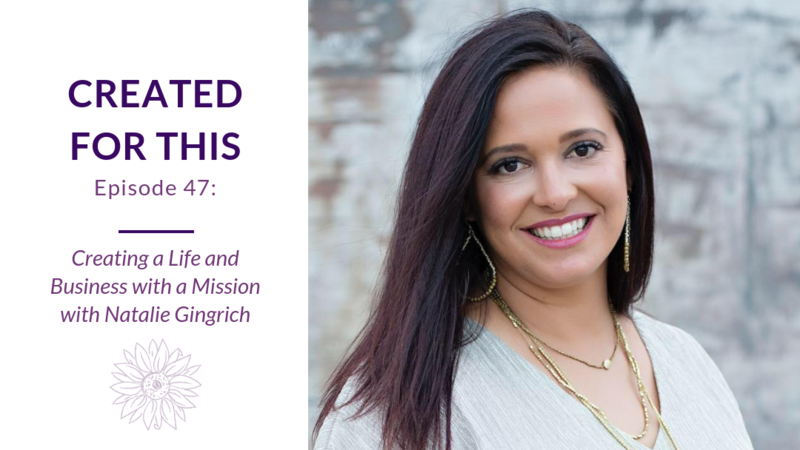 One of the women I look up to and appreciate so much in business is joining me for this episode and I could not be more thrilled to introduce you to Natalie Gingrich. She’s a wealth of knowledge surrounding systems, organization and creating a business that’s mission and vision focused. I’ve gotten the pleasure of working with Natalie over the past few years on the Boss Mom team and now as her A-Team Accelerator and Growth Getters Mastermind Accountability Coach. I walk away from every group call knowing more than I did before or having a better way of working a system. In this episode, Natalie and I talk about creating a business that is based on your mission, vision, and values – something that both she and I find vital to have long term success. For Natalie’s workbook on crafting your own mission, vision, and values, click here. To join in on the next round of the A-Team Accelerator (a program I highly recommend and LOVE taking part in as the Accountability Coach) click here to join the waitlist. 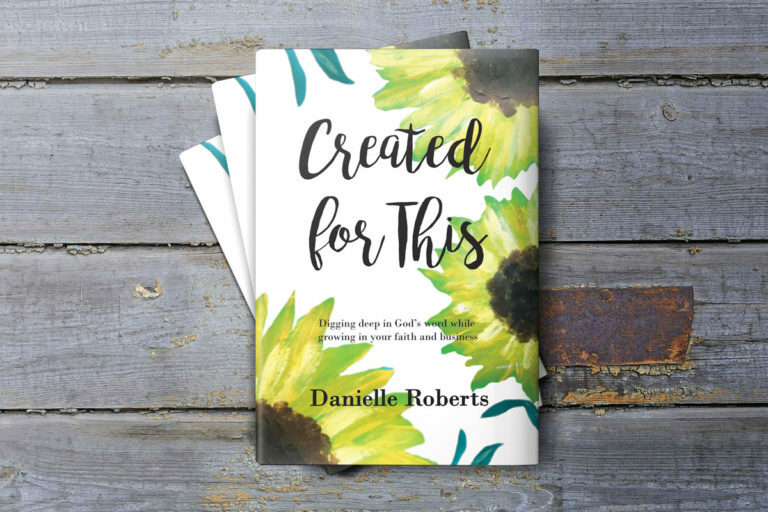 This show’s sponsor is my devotional book, Created for This, based on Proverbs 31. 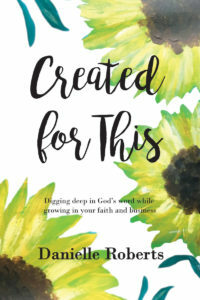 It covers topics that are common for business owners to encounter: comparison and identity, mentoring, anxiety, singleness, married life, the fear of the Lord, and more. You can purchase it here. More about Natalie: Natalie Gingrich is a quintessential, Type A leader who thoroughly enjoys helping her entrepreneurial peers move their businesses into action with her love of project management. After 15 years in a Fortune 150 company, she uses her tremendous drive, education, and professional experience to serve those in a space known for creative and visionary thinkers. She combines her passion for people, with simplified processes and practical, project management to create authentic movement in business. As a mother of two- and a native of Texas- her heart is big and eager to serve. You can gain a glimpse of how she manages her (and her team’s) tasks at www.NatalieGingrich.com/productiveweek. To follow along with Natalie and listen to her informative Facebook lives, click here to like her Facebook page. 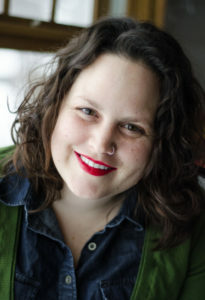 For her website, head to Natalie Gingrich.